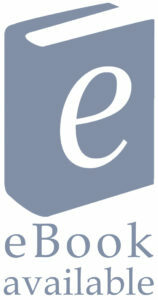 Among the earliest artistic description of the hallucinogenic experience in European literature, the four pieces in this volume document Gautier’s and Baudelaire’s own involvement in the Club of Assassins, who met under the auspices of Dr Moreau to investigate the mindenhancing effects of hashish, wine and opium. 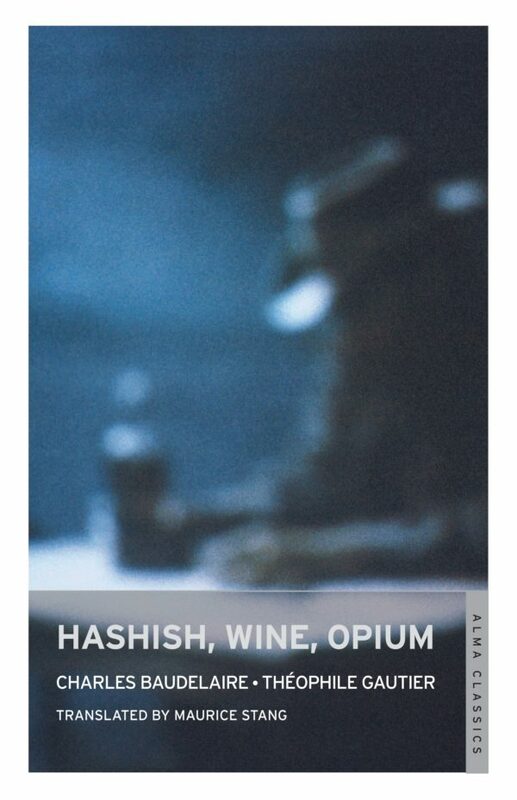 As well as providing an absorbing account of nineteenth-century drug use, Hashish, Wine, Opium captures the spirit of French Romanticism in its struggle to free the mind from the shackles of the humdrum and the conventional, and serves as a fascinating prologue to the psychedelic literature of the following centuries. 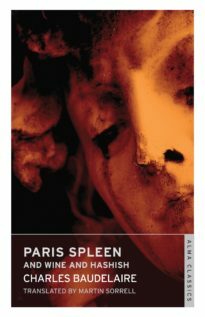 Reveals to us enchanting and visionary landscapes, and beguiles us with vegetable correspondences, musical transformations and watery expanses. 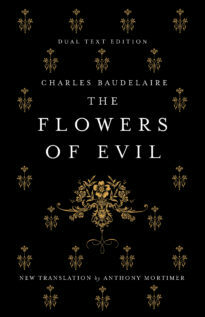 Charles Baudelaire (1821–67) is most famous for his groundbreaking collection of verse The Flowers of Evil, but his essays, translations and prose poems have been equally influential.